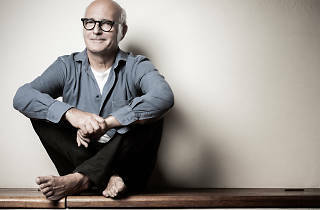 Ludovico Einaudi is one of the most revered contemporary composers and musicians around, and he's something of a cult figure. He's in Madrid with 'Elements', an album featuring 15 tracks that include piano, strings, percussion and electronica. On stage with him will be his nine-musician ensemble. 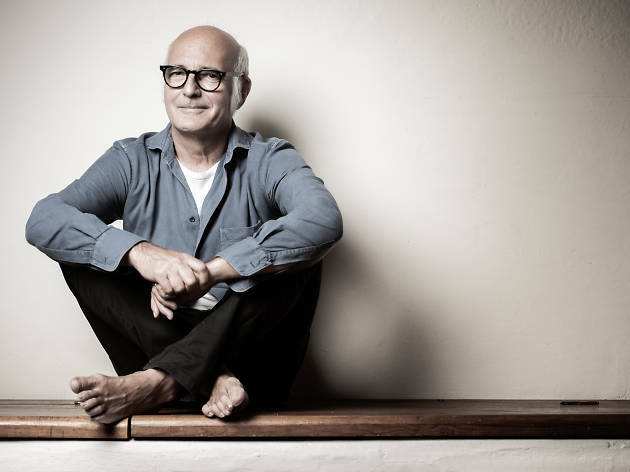 Since the world first got to know him in 1996 with the album 'Le Onde', Einaudi's had nothing but success, which his 20-plus studio albums go to show. You might know him from his work on scores to films such as 'The Intouchables' and 'This Is England', which catapulted the Italian composer to the top and also introduced him to a wider audience. His impeccable career has also seen him fill the most prestgious venues in the world, including the Royal Albert Hall, La Scala and the Sydney Opera House, among others.